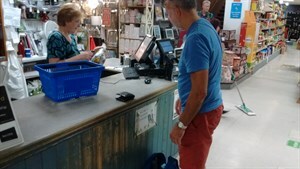 Another feature that Paul personally had found helpful is Vector Home Sync, “this option is great for working from home and attending tradeshows.” Vector Home Sync allows our customers to access their reports on their own device. 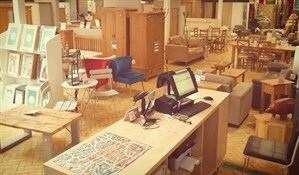 “Overall, we have always found CSY very flexible and accommodating. 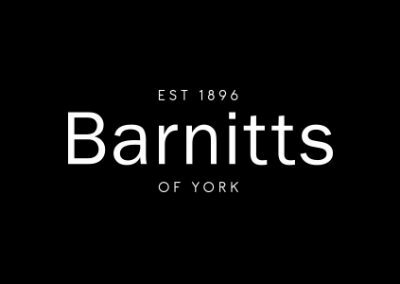 They listen and when we ask for development and improvements for some of our business ‘quirks’.” So if you find yourself in York, why not visit Barnitts and see for yourself why the local community nominated them for the ‘Service with a Smile’ award.